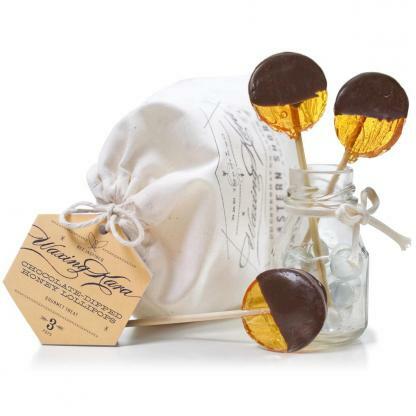 These dark chocolate-dipped honey lollipops are a special gourmet treat. Completely hand-crafted in the USA, super-sized at nearly two inches in diameter. Available December-March only. Earn 12 Points when you purchase this item! My sister and I are chocolate freaks and she’s always asking me “what’s next” at Waxing Kara. 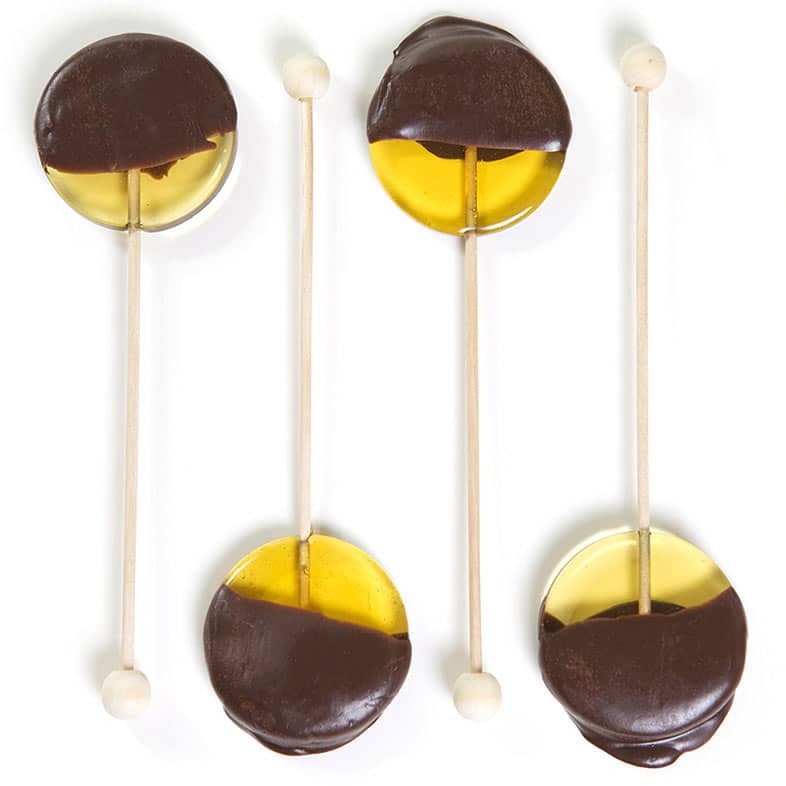 One day she asked and I replied, “chocolate dipped lollipops!” Our Dark Chocolate Dipped Lollipops are really a gourmet treat. 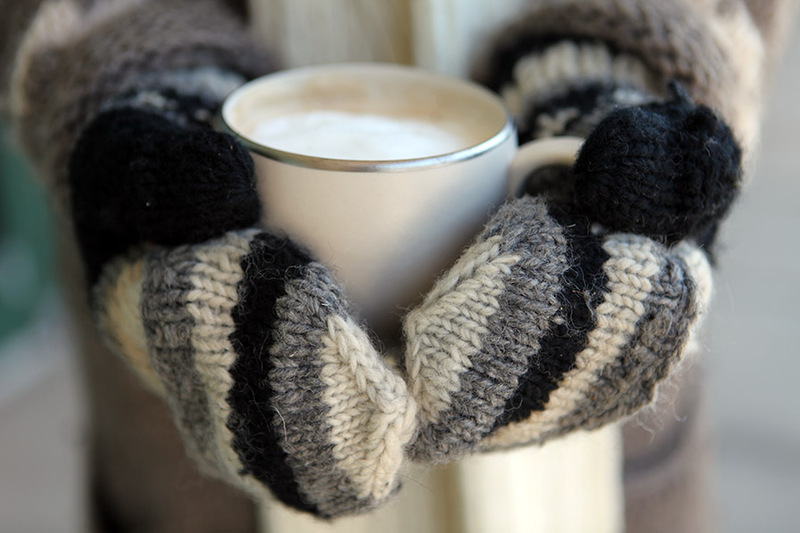 You can use them to make hot chocolate: just stir into a cup of warm almond milk, and you have a perfect chocolatey drink. Count on them being around for Valentine’s Day by the bag and by the box. Available only during the winter season. OMG What a treat! 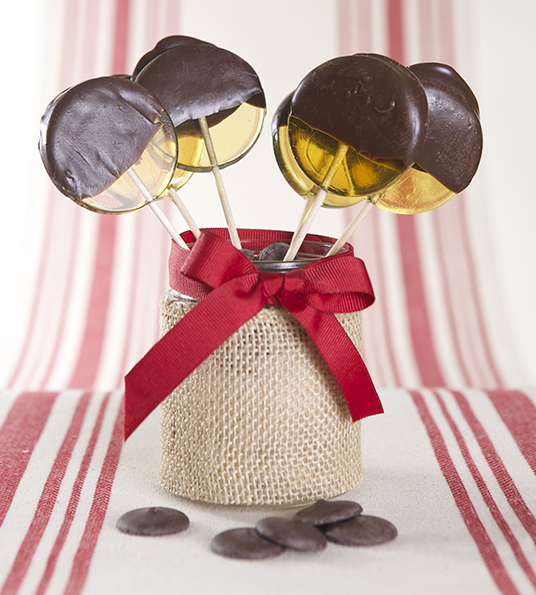 Perfect combination of honey with just the perfect amount of chocolate! Worth EVERY calorie! 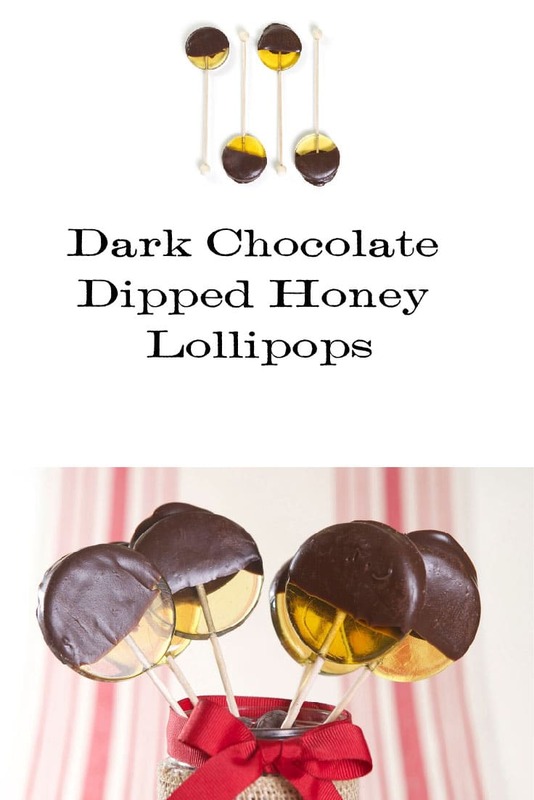 Honey and chocolate? How can you go wrong?! What a brilliant combination! I bought these pops for my daughter for Valentine’s Day, and she LOVED them! Now my husband and I want to try them, too – so I just ordered 3 more! These are the best pops, ever! Don’t miss them!